By experts in both the languages and those who have domain background. 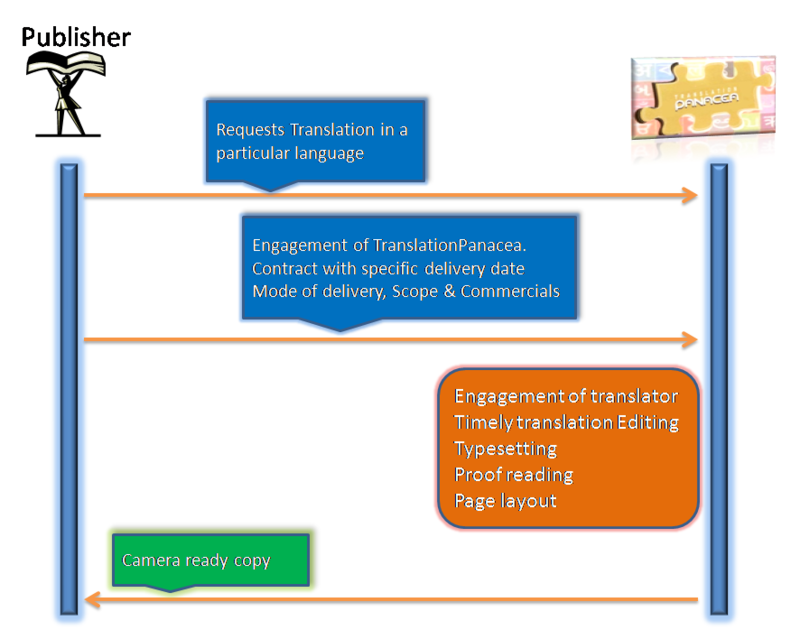 Each type needs specific writing / translation skills. TranslationPanacea has a pool of translators along with strong editors/reviewers in many disciplines and writing areas. This brings out the essence of original content without losing the flavor of the target language. 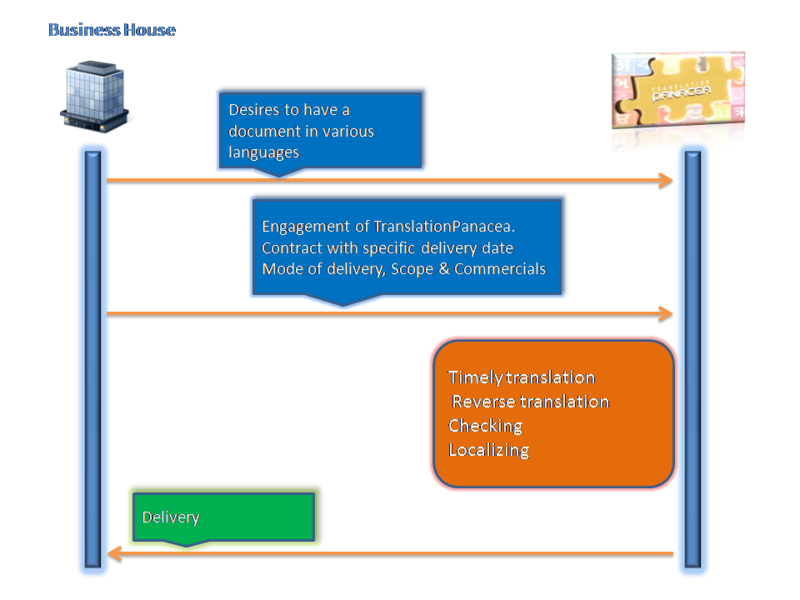 • Manual translation – all translation is done manually. Machine translation is a definite non-accepted translation. There is a single contact for each client for smooth communication.